Supporting a district-wide facility dog program at Warwick School District. gives a week of supplies for three facility dogs. feeds two puppies for a month. helps provide veterinary care for a puppy for a year. supports annual dog and handler training. Our Warwick community is hurting. Daily Anxiety. Depression. Grief. Suicidal thoughts. Too many Warwick students have already been identified as struggling with these mental health issues. High school and middle school kids, even our littlest ones are not immune. What’s more, the recent tragedies in our district have added a new layer of complex emotions to life. What we need is a new and creative method of delivering emotional support inside our schools. And we need it now. In recent weeks, Facility Therapy Dogs were used in Warwick High School. Our school district administrators saw firsthand the peaceful benefits of Facility Therapy Dog interaction with students in times of crisis. That experience, coupled with previous extensive research by the district about the ways Facility Therapy Dogs enrich learning daily, and the successful implementation of Facility Therapy Dogs by surrounding school districts, accelerated the fundraising effort to place a dog in each of our six schools. The Warwick School District has funding for three Facility Therapy Dogs already. At the request of the school district, the Warwick Education Foundation is raising $30,000 now to provide three more facility dogs. Your donation helps bring three dogs to Warwick. 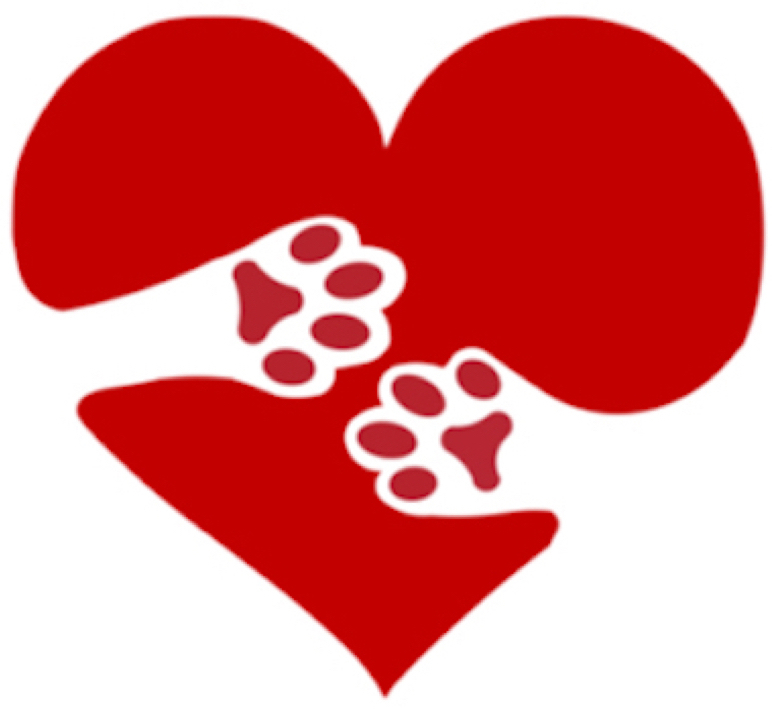 It provides the dogs, training for the dogs and handlers, and covers annual expenses for food, supplies, transportation and veterinary services. Can we count you in? Please give today to bring facility dogs to Warwick. Facility dogs are for all students. Their presence in schools allows teachers and staff to better meet student needs, keep them safe, and ease difficult situations. They’re calm, obedient and highly intelligent in their ability to interact with people of all age groups. Every day, facility dogs promote learning by instilling confidence, and teaching motivation, responsibility, empathy, cooperation and patience. They have also helped other school districts increase attendance and academic productivity and boost overall morale. We can’t afford to wait any longer. Please give today. We believe enriching our children’s education is the smartest investment we can make to strengthen our community. Since 1997, the Warwick Education Foundation has invested over $1.7 million in highly-focused educational programs and resources at Warwick School District. By improving K-12 education through innovative learning experiences, we’re helping Warwick students make the most of their individual abilities and equip themselves for success in the future. Educated young people make better citizens and more productive employees for local businesses. And top-ranking schools create a more attractive place to live and work. Investing in our kids is a great investment in the future of our community.